APS – January 30th, 2017. 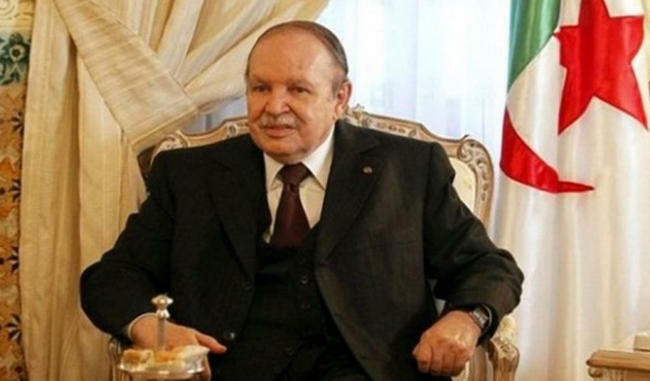 ADDIS ABABA- President of the Republic Abdelaziz Bouteflika has been elected, by his African peers, vice-chairman of the African Union (AU), for a one year term, in the 28th ordinary summit whose works started on January 30th in Addis Ababa, said the Algerian delegation. The summit, whose works are held behind closed doors, has elected also three vice-chairmen, each representing a region of the African Continent for a renewable one year term. Guinean President Alpha Conde has been elected AU’s chairman for the year 2017, replacing Chadian President Idriss Deby.